Embracing a new creative chapter for 2019, Sasha March presents earnest vibrancy in her new single, ‘TEN DAYS’. Hailing from Adelaide, now based in Sydney, March’s new music signals a journey down a new musical path. As one of South Australia’s most renowned vocalists and musicians, March’s latest release in ‘Ten Days’ is one that still remains true to her folk foundations, but defined by strong alt-indie instrumentation and delivery. Bunkering down in Sydney with Ollie Brown (Julia Stone, The Iron Horses) and Steve Smart (City Calm Down, Flume), ‘Ten Days’ saw fruition under two of Australia’s best production and engineering minds, as sessions at Camperdown’s Church Street Studios and the iconic Studios 301 culminated in a striking final result. In the same vein as Gretta Ray and Tia Gostelow, March’s songwriting comes from a place of honesty, experiences lived and delivered with passion. 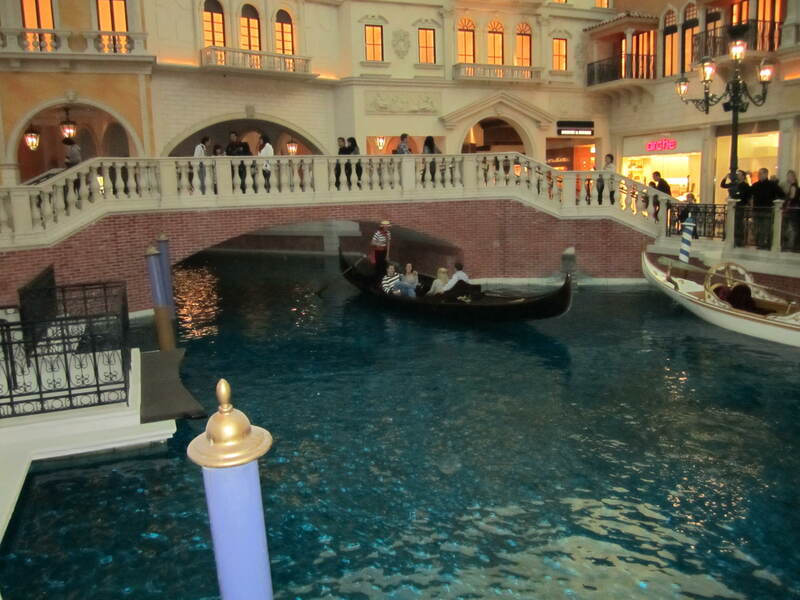 Melodic and musically rich, ‘Ten Days’ is a song that provokes nostalgia and yearning. As electric guitar threads its way through crashing, vibrant percussion, March takes the listener through a diary entry of a relationship, a road trip of a narrative that winds through emotional territory masterfully. For longtime fans of March’s, this talented storyteller is expanding on some well laid songwriting foundations but for newcomers, ‘Ten Days’ is the perfect introduction. As more new music continues to take form, so does a new Sasha March live show – an entity fans will be able to experience very soon. 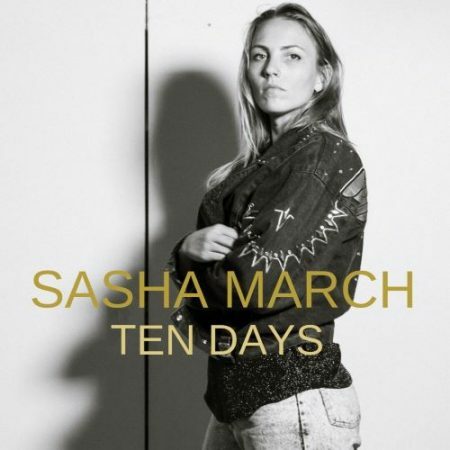 ‘Ten Days’ is the entree to whole menu of new surprises from March; this is Sasha March serving up just a taste of what goods are still to come.